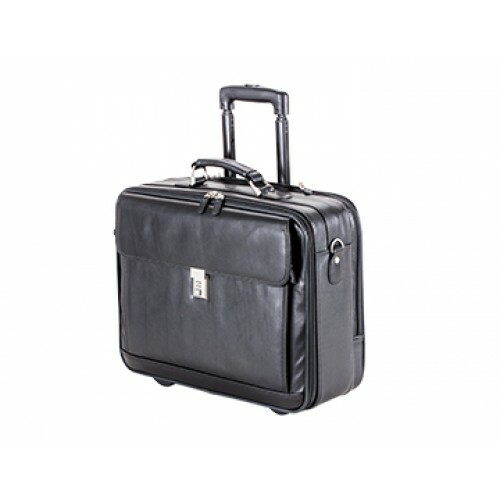 Durasol Mobilo, a convenient trolley for doctors cases. 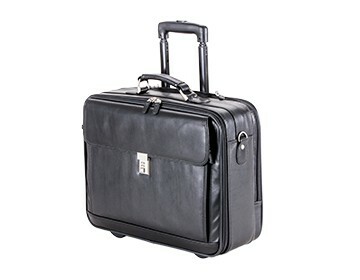 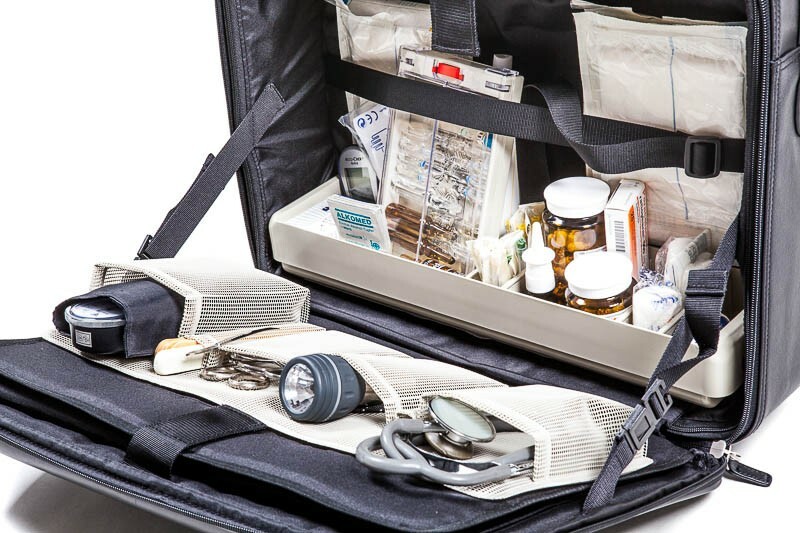 It is a practical solution for the mobile doctor's bag. 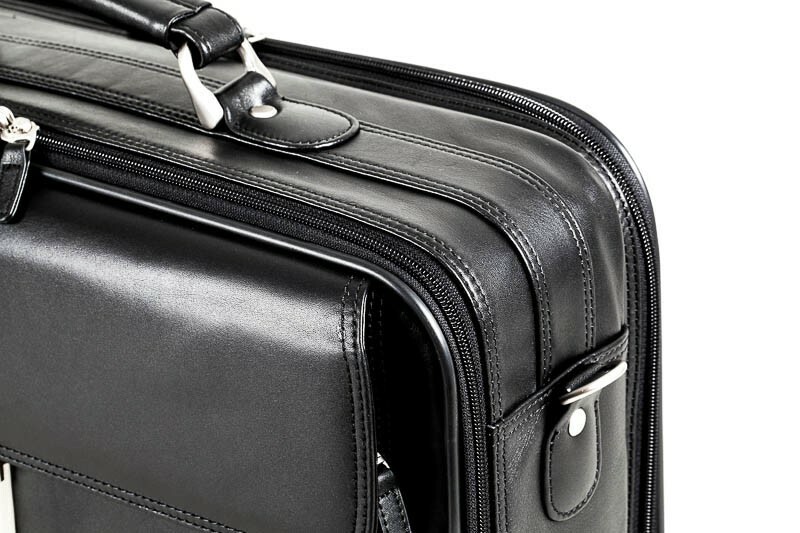 The stable case can be quickly transformed into a trolley or a shoulder bag without losing its classic elegance.